What is A Kids Place - Parental Control? 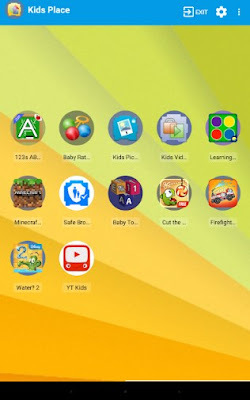 · Kids Place - Parental Control is an Android app launcher with parental controls and child lock that protects your personal data and restricts kids to apps you have approved. It prevents children from downloading new apps, making phone calls, texting or performing other actions that can cost you money.